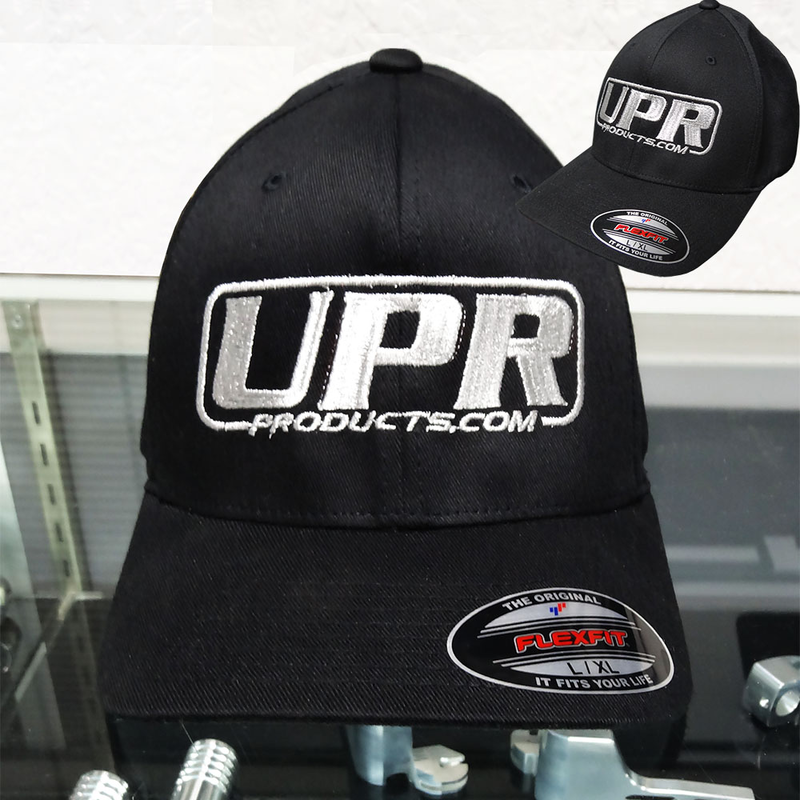 Show your UPR pride with this great looking and fitting Flex-Fit hat with embroidered UPR logo on front. Perfect for car shows, track meets or around town. Flex-Fit XL L Size (7 1/8" to 7 5/8") No one else can stack up to the bold clean styling of our aftermarket Billet dress ups, Street Strip & Racing Suspension & Performance Parts for your late model American Muscle Car!